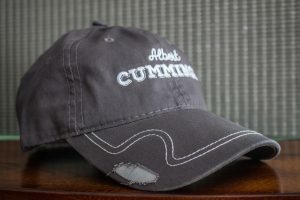 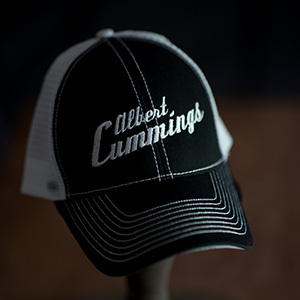 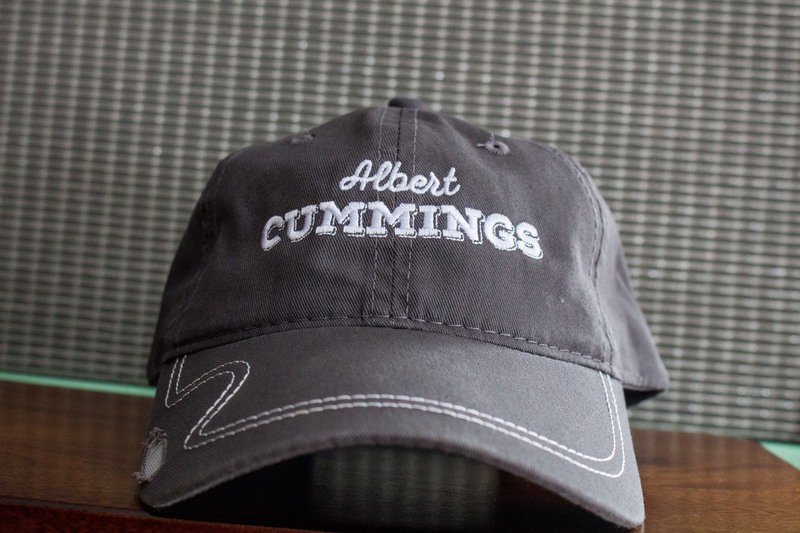 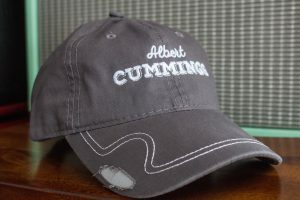 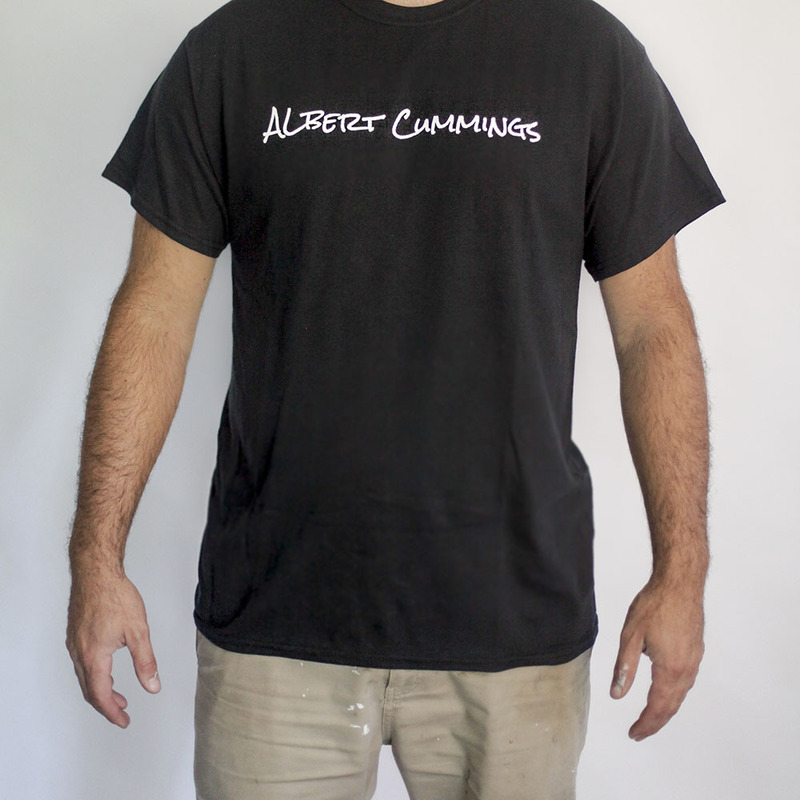 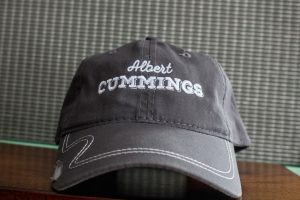 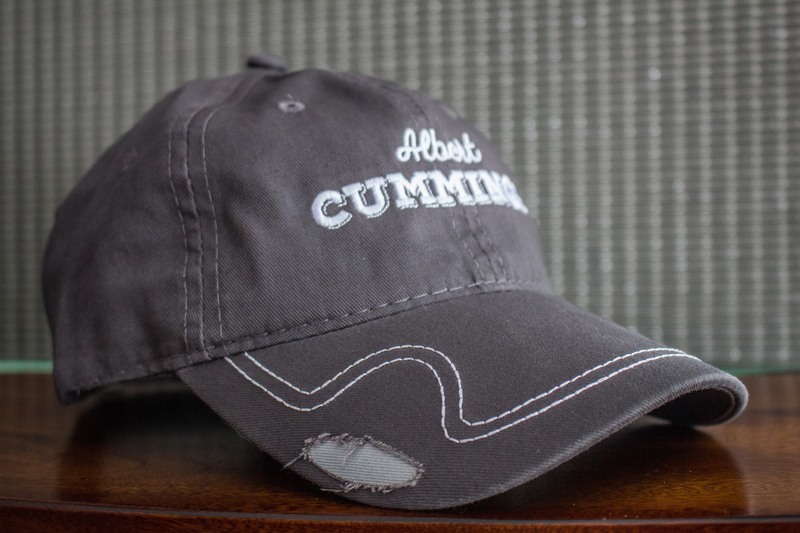 Albert Cummings QickPick Hat. 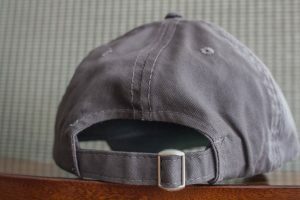 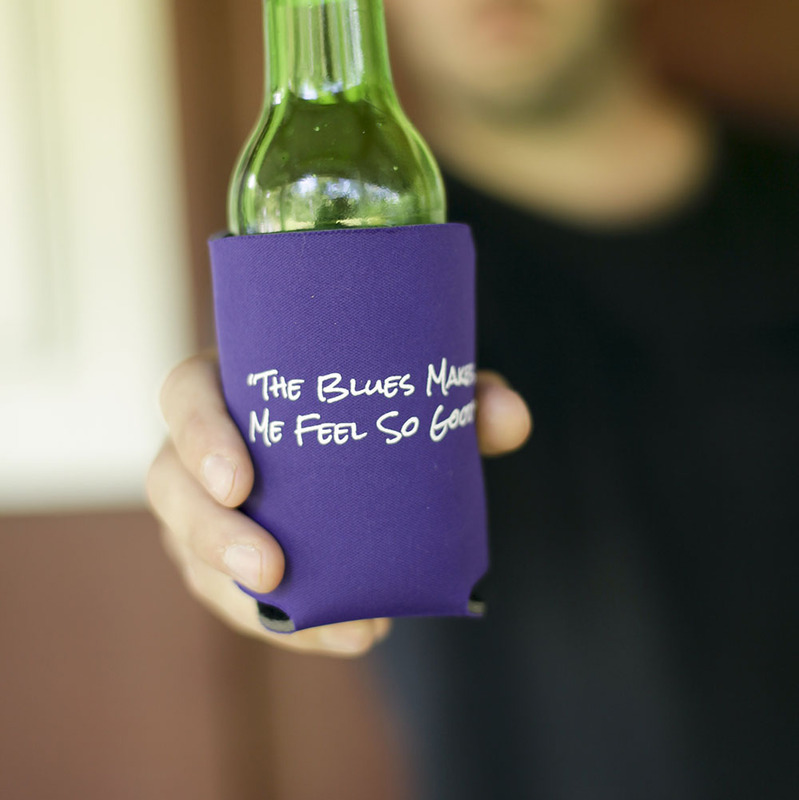 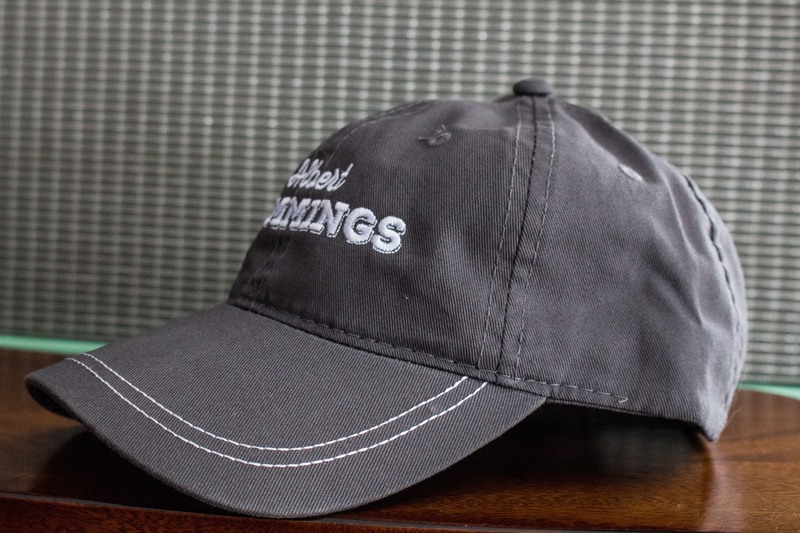 Music fans and guitar players love these hats for the innovative guitar pick pocket. 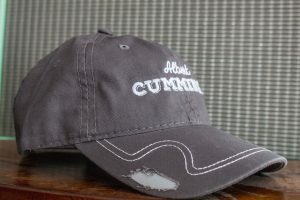 Pick included with each hat.